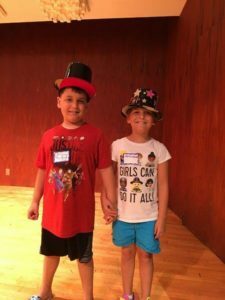 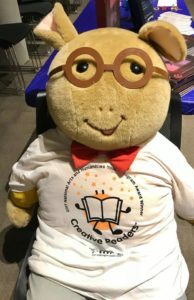 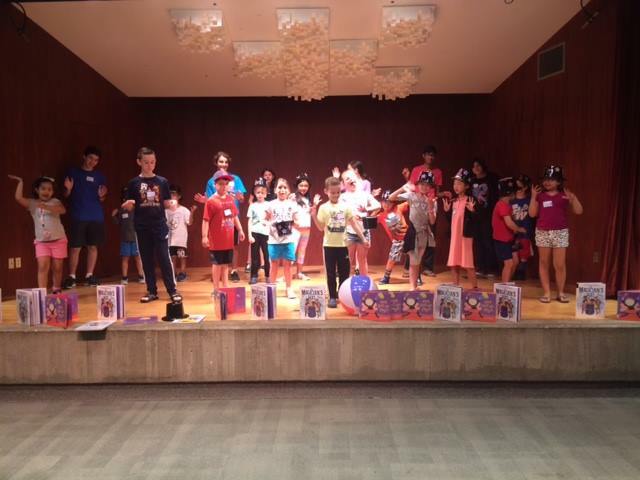 Creative Readers is a multi-sensory literary enrichment program that uses drama, crafts, art, movement and music to get kids of ALL abilities hooked on reading. This program offers a space for unique learners of all kinds, some of whom are schooled out of district, to socialize and work together creatively in a community setting. 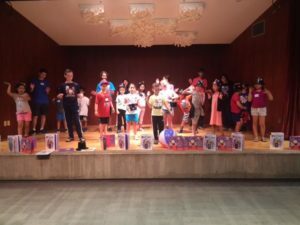 Each participant will be paired with a teenage volunteer who will participate in all activities. 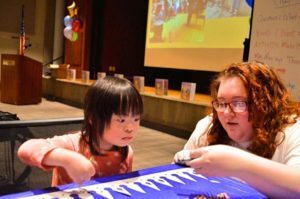 The facilitator for this program is Elise May of Storytime Theater and a Special Education adviser.